Also Radio Company from Benevento on 88.4 MHz was up before these. Seems to be very often audible here. That must be because high tx-site in the mountains. 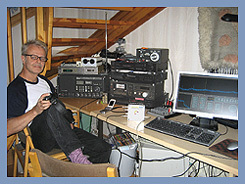 89.3 MHz - Radio Erre, UNID QTH. Clear id between the music. 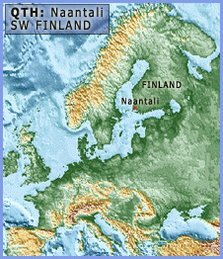 16.07- IDEAS? ?